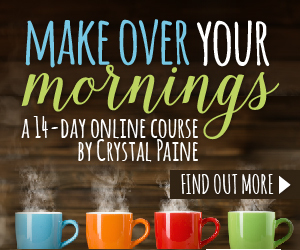 If you have read my review of the Make over Your Mornings course, you know that I am a big fan. 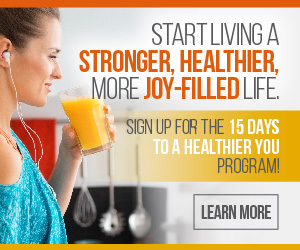 It has completely changed the way I approach my mornings – and evening. Well, if you have been thinking about taking the course but just not sure if it is right for you, I have some good news. Crystal has decided to make the first day of the course (aff) free of charge. This will give you a chance to preview the course and see exactly what each day will look like.